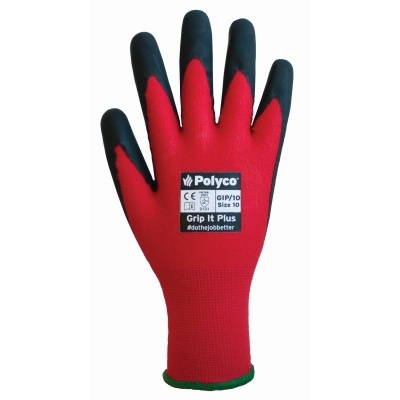 The Polyco Grip It Plus Gloves GIP offer excellent levels of abrasion, tear and cut resistance while being fitted with a "waffle texture" on the palm to ensure outstanding levels of grip. 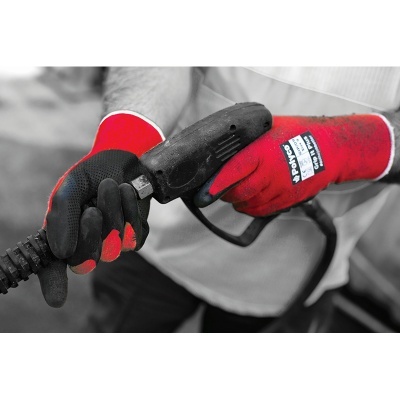 Coming with an acrylic liner to increase comfort throughout the day, Grip It Plus are a versatile, dexterous pair of gloves that are ideal for industries such as bricklaying, construction and scaffolding. 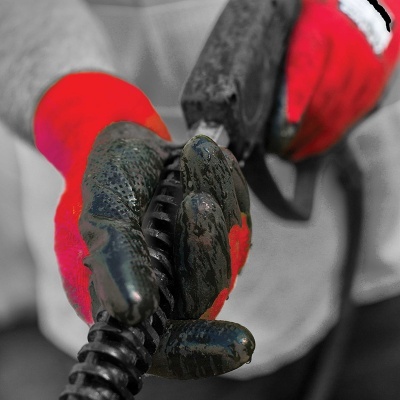 Polyco Grip It Plus are available in five sizes that should suit the hands of most users. Please measure the circumference of your hand around the knuckles (excluding the thumb) with your hand open and your fingers together, and the length of your hand from the tip of your middle finger to your wrist.